Magnatech’s achievements are built on our ability to deliver on our promise with the help of our trusted partners. These well established and long-term relationships are based on a mutual commitment to outstanding customer service. 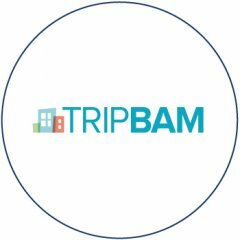 TRIPBAM is not a booking site. We are a new service that works exclusively for you to find a better rate at multiple hotels of your choice. 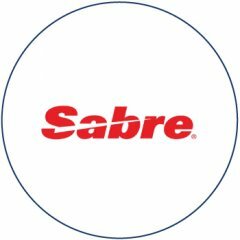 Sabre is a global technology company. Our innovative technology is used by more than a billion people around the world to plan and book. 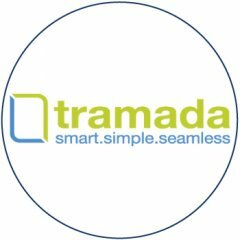 Tramada Systems is an industry leader in automating the management of travel bookings realizing better business performance for travel agencies. We simplify a complex process. You will be able to make better, more informed decisions. 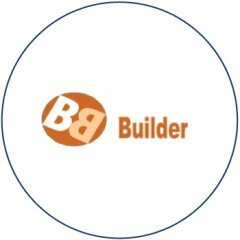 See more about the difference we bring to our clients. 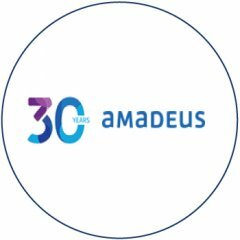 Amadeus travel technology helps businesses connect to the global travel ecosystem, manage operations more effectively and serve travellers better than ever. 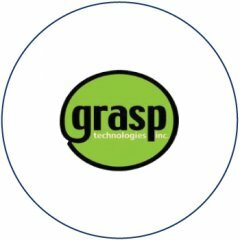 We are the leaders in software innovator for travel industry. We create applications that assist travel professionals at the point-of-sale. 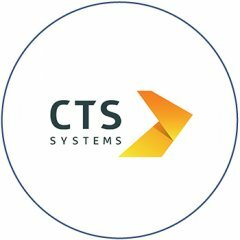 Created to provide real value for the clients, CTS Systems handled over US$7 Billion in travel revenues in 2016 with more than 45 million transactions. 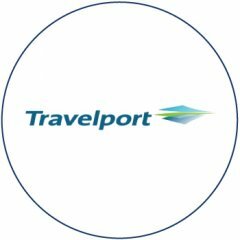 Travelport is a Travel Commerce Platform providing distribution, technology, payment and other solutions for the travel and tourism. 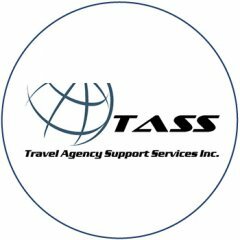 TASS-Travel Agency Support Services is a Canadian company offering 24/7 emergency support services exclusively for Travel Agency customers. 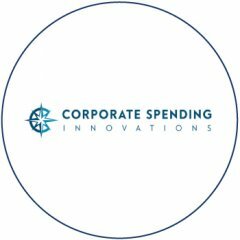 Since 1989, Corporate Spending Innovations (CSI) has provided innovative payment solutions with the highest level of customer service to world leading brands. From global travel agency accreditation, commissionable hotel and air programs, and after hours call center solutions to the industry's top travel events, CCRA is truly where the travel industry connects.